Note: This post originally appeared on Jim Thorp's Archangel Stomp blog on November 27, 2014. If you like what you read hear, check out his other posts! Alarm at 6. Hands inside a semi-frozen turkey at 6:05, breaking free the neck and extras. Stuffed and in the oven by 6:20. Sun's not even up yet. Maybe I should head back to bed -- it's a holiday, after all. Each year, the church offers a special Thanksgiving Mass on Thanksgiving morning -- the perfect start to a day dedicated not so much to fats and football, but to that most precious of human expressions: gratitude. We are blessed people. Blessed to be breathing. Blessed to have a God in heaven who cared enough to create us, to give us an ordered world in which to live, and the freedom to strive, fall, and strive again. 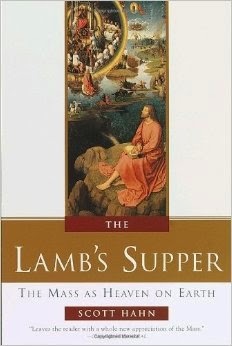 In The Lamb's Supper: The Mass as Heaven on Earth, Scott Hahn reminds us that the sacrifice of the Mass, the Holy Eucharist, takes its name from the Greek word for thanksgiving: "Man's primal need to worship God has always expressed itself in sacrifice: worship that is simultaneously an act of praise, self-giving, atonement, and thanksgiving (in Greek, eucharista) (p. 26)." In the early Church, the Eucharist would have been the most distinctive and outlandish characteristic of "the Way," and the Church today reaffirms the sacrament as the source and summit of our faith. 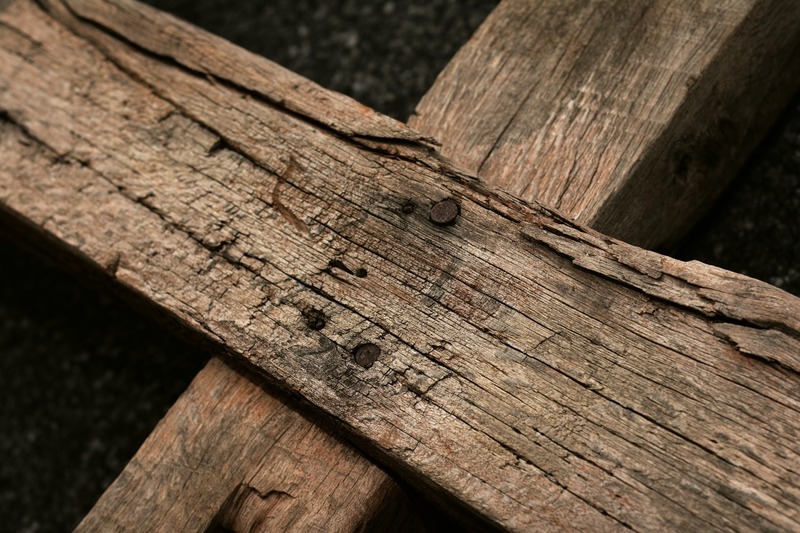 Our greatest expression of thanksgiving is a re-presentation of the greatest sacrifice ever known: God's own humiliation and death on a cross. Thank God it didn't all end there. Perhaps the most striking liturgical "ancestor" of the Mass is the todah of ancient Israel. The Hebrew word todah, like the Greek Eucharist, means "thank offering" or "thanksgiving." The word denotes a sacrificial meal shared with friends in order to celebrate one's gratitude to God. A todah begins by recalling some mortal threat and then celebrates man's divine deliverance from that threat. It is a powerful expression of confidence in God's sovereignty and mercy (p. 32). Our own family feasts of gratitude, then, should also involve a sacrifice, signifying that what we have is not ours by right, but a gift from above. We should give something back. And lest we think we've faced no mortal threat from which God has delivered us in this past year, we should remember Christ's victory over death and Hell -- the fundamental threat of our mortality, which none can escape except through God's grace. Time now for a shower. If I don't see you this morning, may you have a blessed Thanksgiving!